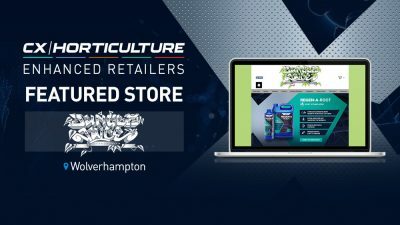 Situated minutes from the M42 and Bromsgrove train station, GrowMate Hydroponics Bromsgrove’s store is within easy reach of Bromsgrove, Redditch, Kidderminster and the surrounding areas. 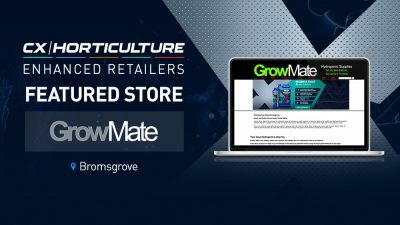 The owners of GrowMate Hydroponics know that hydroponic shopping can be a daunting experience, which is why customers can expect a warm friendly welcome when visiting this well stocked beautifully laid our store. 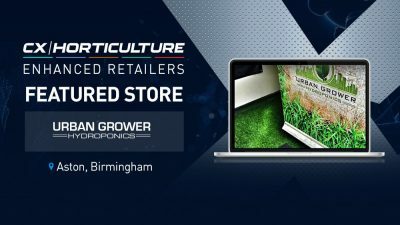 Urban Grower Birmingham have a very modern and refreshing approach to customer service. 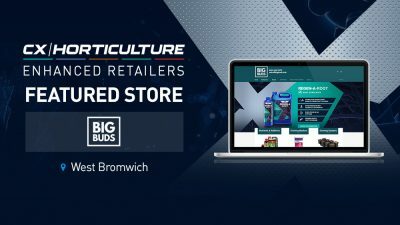 Ever been to a store where the retail assistant glares at you from behind the counter? 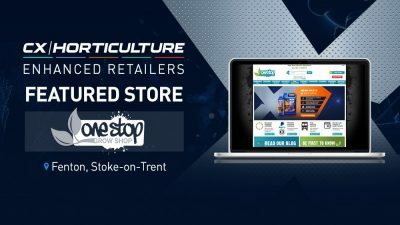 This doesn’t happen at Urban Grower! 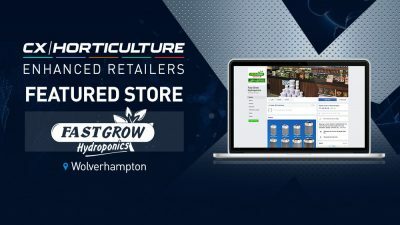 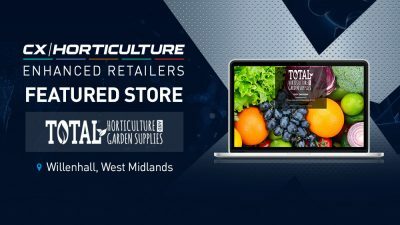 Situated minutes from Duncan Edwards Way and Birmingham New Road, Growlogic Horticulture Dudley’s store is within easy reach of Wolverhampton, Stourbridge, Smethwick, Birmingham and the surrounding areas. 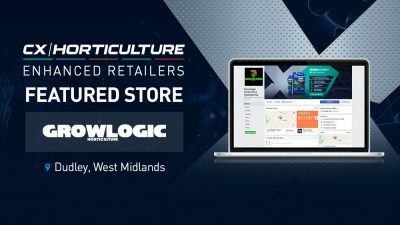 Situated minutes from M6 Motorway, Junction 10, M5, and the Wolverhampton Metro tram network, Jungle Juice Hydroponics Wolverhampton’s store is within easy reach of Wallsall, Wednedbury Bloxwhich and West Bromwich, Dudley and Birmingham and the surrounding areas.